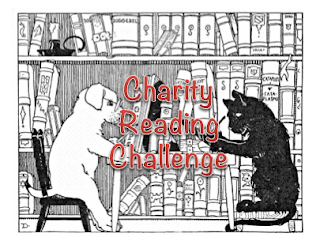 "Becky's Book Reviews" is hosting the 2019 Charity Reading Challenge - where as we read, we are helping different charities. I love this idea. i already buy many books at Goodwill or St. Vincent De Paul's, 2 thrift shops. i plan to continue to do so next year. 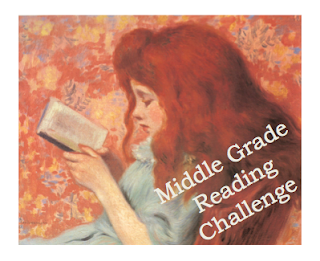 There are 2 reading challenge hosted at "Becky's Book Reviews - that involves reading middle grade and picture books . 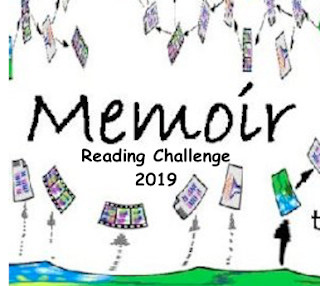 As I am working on writing a middle grade novel and as well writing picture books, these challenges will allow me to read mentor texts and improve my writing. I plan to read as many MG novels as I can. Option 1: Read six middle grade books of your choice. Option 2: Read at least six books from their checklist(s) . This week at ABC Wednesday, T gets the nod. 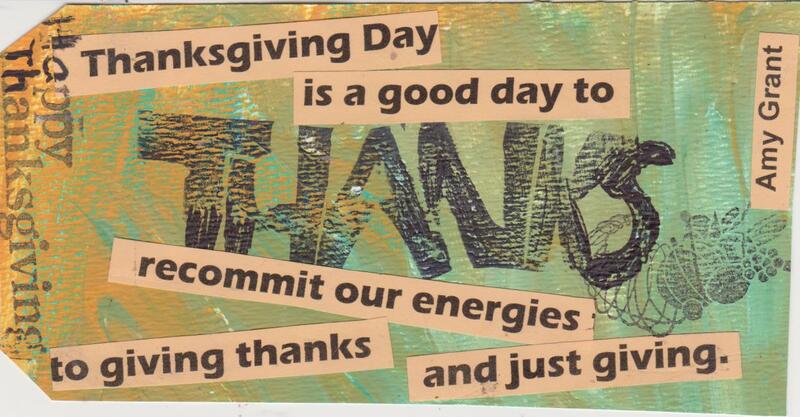 This week is also Thanksgiving in the US. 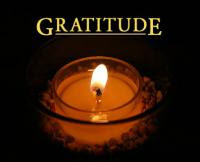 So - T is for Thanks and Thanksgiving. The 2019 Monthly Motif Reading Challenge has now been posted at Girl XOXO. I am thoroughly enjoying it this year - only one more motif to do! There are way too many TBR books on my shelves and in some boxes in the basement. I really need to read more or give them away! 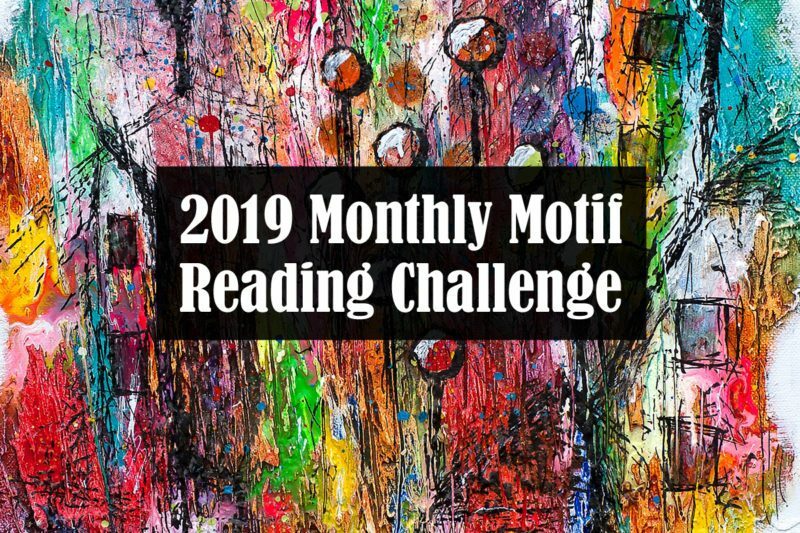 So, I've decided to take part in this challenge, hosted at "My Reader's Block" and get as many of my TBR books read as possible. *Challenge runs from January 1 to December 31, 2019. *You may sign up anytime from now until November 1st, 2019. *You may count any "currently reading" book that you begin prior to January 1--provided that you had 50% or more of the book left to finish when January 1 rolled around. I will trust you all on that. 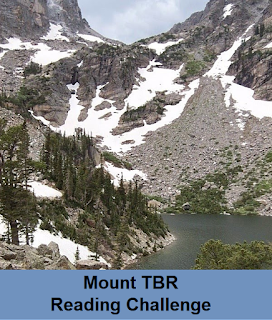 The only exception to this rule is if you have participated in Mount TBR the previous year and were unable to finish the book in time for the Final Check-in Post. Then--if you finish the book post-January 1, you may count it as your first step of the new challenge. The challenge is being hosted at "My Reader's Block". *The challenge runs from January 1 to December 31st, 2019. You may sign-up at any time until November 1, 2019. 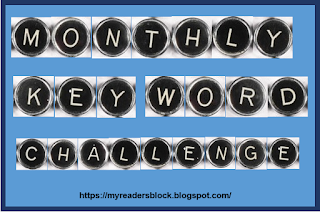 But to complete the challenge you will need to read (or have already read) books with keywords from any months missed by the time of sign-up. *The object is to read one book each month--ideally during that month. However, I know that life can get in the way and some folks may not see this challenge until a couple (or several) months have gone by. So, if you get behind or if you sign up later in 2019, you are welcome to post any catch-up reads while the most current month's linky is open. Just be sure to identify your post appropriately. For instance, if posting January's key word (at any time): Bev (Why Didn't They Ask Evans?) January. *However, our time machine only works one way--to the past. 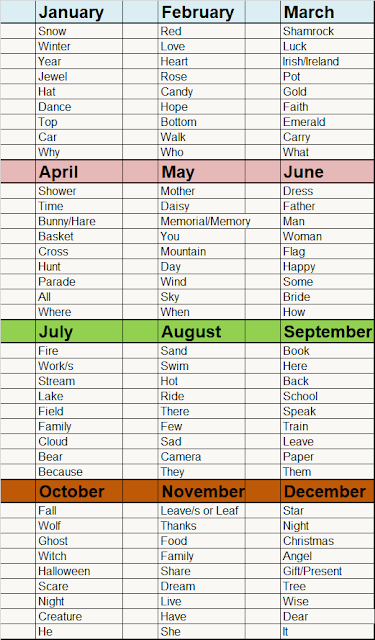 Please do not read ahead and post books for future key words until that month's linky is up or later. 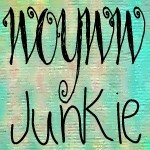 *Key words may be tweaked. If the key word is dance, you may use dancing or danced. You may also be more creative and use "tango" or "ballet" or "waltz." 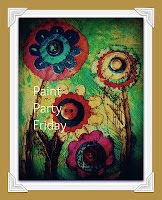 *Link up below to participate. I will also post a new headquarters site by the beginning of January where this original post and the monthly review links will be housed. 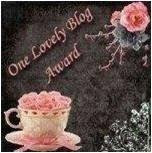 *No blog? No problem! If you have a Goodreads/Library Thing shelf or other link to post, you should be able to link that as well. You may also just add a comment telling me you'll be participating. 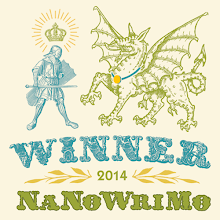 When the monthly review post goes up, you may then comment with your book and keyword. I have always enjoyed reading biographies and memoir. 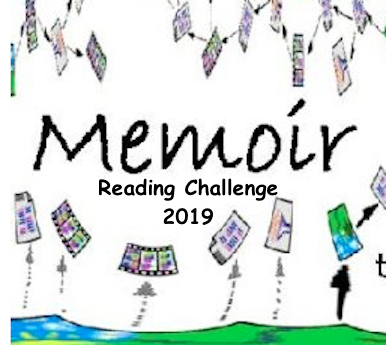 I am looking forward to taking part in this reading challenge again next year, although I hope to read more than 5 memoirs. This challenge is being hosted at "Whatever I Think Of". 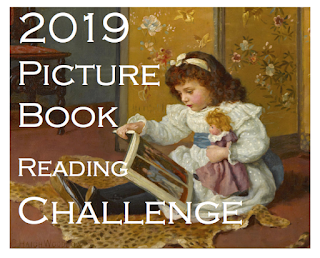 The past few years I have participated in a number of reading challenges but usally wait til the end of December before I post about all the challenges I plan to do. But I like the idea of creating a post for each challenge and then keeping track of what I read. 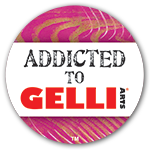 This challenge is hosted by Jamie Ghione and you can check it out here. 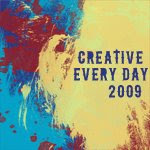 There are so many books about creativity and I hope to read much more next year. 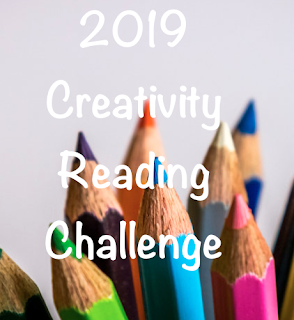 This challenge is about reading books on creativity, art, crafts, writing, film making, photography, cosmetology, DIY, cooking, music and any other topic that helps you live a more creative life. Begins January 1, 2019 and ends Dec 31, 2019. 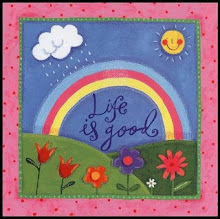 · Books may be nonfiction, memoir, how to, self help, coffee table books, instructional, picture books, and even fictional if they are about people who are creative.